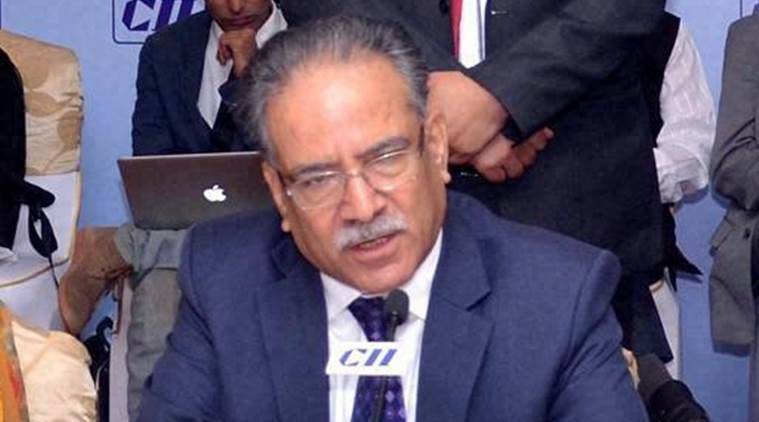 Prachanda will fly to Goa from Delhi this afternoon to take part in the sub-regional meeting. Nepal’s Prime Minister Prachanda on Saturday left for India to attend the BIMSTEC meeting on the sidelines of which he is scheduled to meet Chinese President Xi Jinping. The Prime Minister, who is leading the Nepalese delegation, is being accompanied by his spouse Sita Dahal and other government officials. The Prime Minister is scheduled to meet Chinese President Xi Jinping, South African President Jacob Zuma and Bhutanese Prime Minister Lyonchhen Tshering Tobgay on the sidelines of the Bay of Bengal Initiative for Multi-Sectoral Technical and Economic Cooperation (BIMSTEC) meeting. Prachanda, who is also being accompanied by Foreign Minister Prakash Sharan Mahat, will return on Monday.